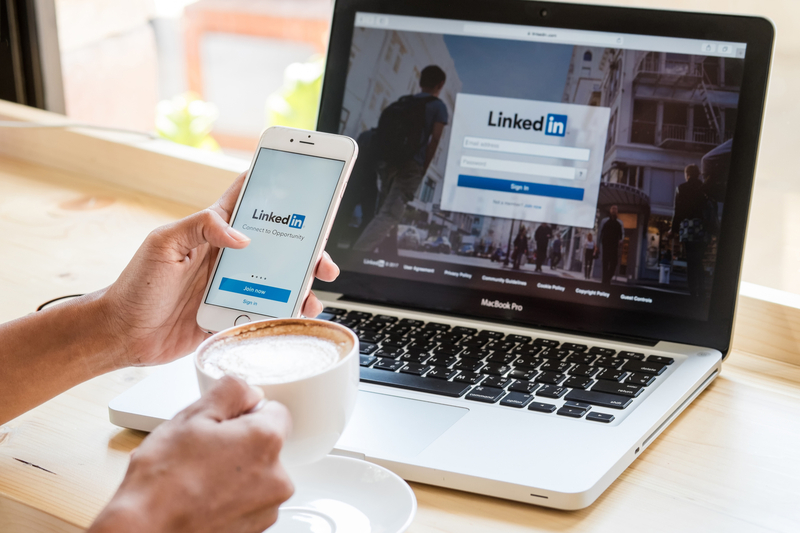 Pebble Ltd | Blog | What is LinkedIn? It helps you connect with other professionals and helps you stay in contact with millions of users. It is mainly used for professional networking, where employers can post jobs and job seekers can post their CVs. It is a professional way to promote your personal brand online. It was founded in December 2002 and launched in May 2003 by Reid Hoffman, Allen Blue, Konstantin Guericke, Eric Ly and Jean-Luc Vaillant in Mountain View, California, USA. By April 2007, LinkedIn reached 10 million users and in February 2008, it launched a mobile version of the site. By 2015, it had more than 400 million users in over 200 countries and is significantly ahead of its competitors Viadeo and XING. LinkedIn now has over 467 million users. There are more male users than female on LinkedIn with 56% being male and 44% being female. Almost a quarter of all users are aged 18-29. As of 2014, at least two people joined LinkedIn every second. By now, that number would have increased by a fair amount. More than 25 million LinkedIn profiles are viewed every day. LinkedIn is the 24<sup>th</sup> most visited website in the world as of April 2017.